Brain Tumour Ireland has established a new support group for the South East and Central Leinster, which will meet in Carlow on a bi-monthly basis. The group will meet on the first Tuesday of every second month from 7pm – 9pm. 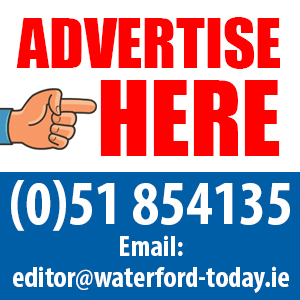 The first meeting will take place on Tuesday, 2nd April at 7pm in the Eist Cancer Support Centre, The Waterfront, Mill Lane, Carlow. 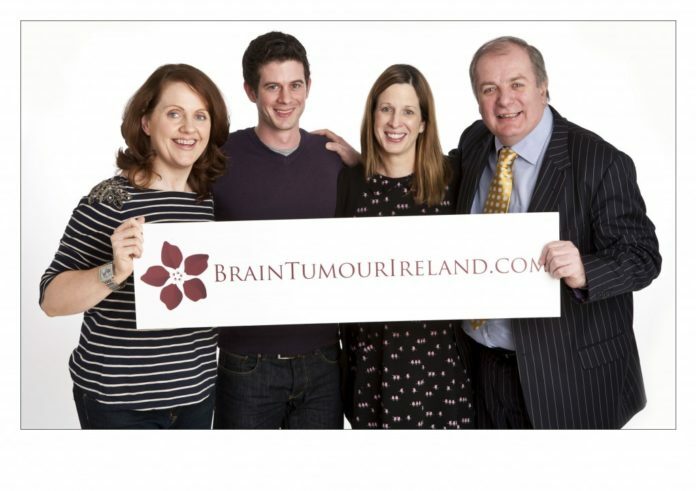 The Chair of Brain Tumour Ireland, and one of its founding members, Kilkenny based Natasha Smith said: “We are delighted to be expanding our support services into the South East and Central Leinster. The meeting will be open to anyone with a brain tumour and their families and carers. “For more information on the upcoming meeting I encourage people to email [email protected] or call Eist Cancer Support on 059 9139684”, Ms Smith concluded. Founded in 2012, Brain Tumour Ireland is a national registered charity (RCN 20102128) working to inform and support brain tumour patients and their families. Brain Tumour Ireland also fundraises for brain tumour research. We are part funders of Ireland’s first ever brain tumour biobank run by the Royal College of Surgeons in Ireland and based in Beaumont Hospital Dublin.